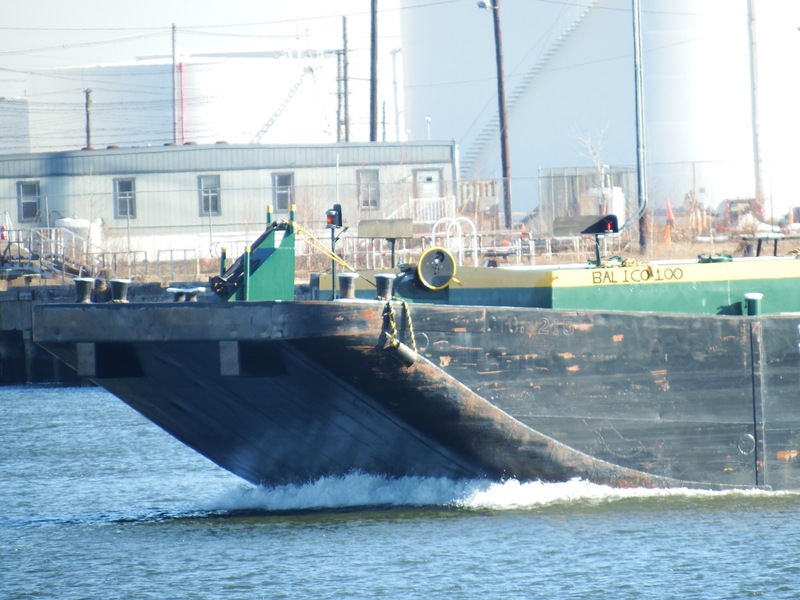 You are currently browsing the category archive for the ‘Balisco Marine Services’ category. 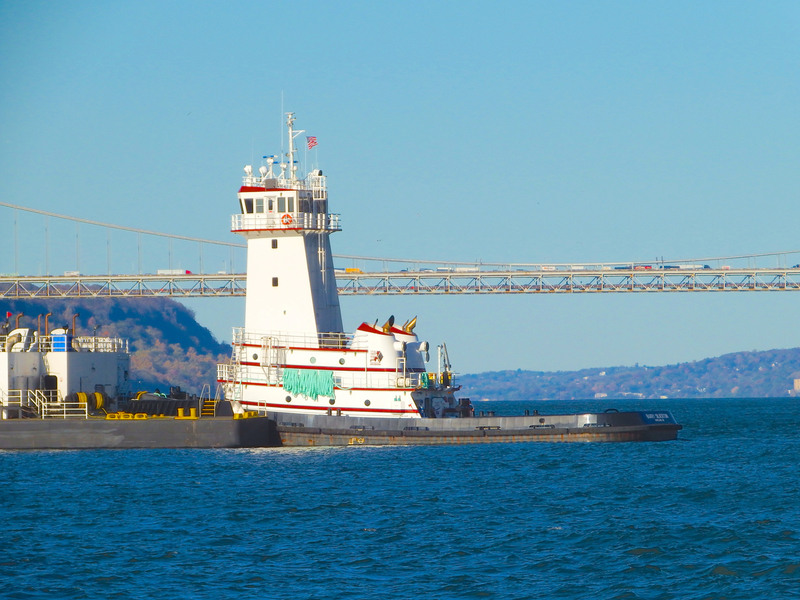 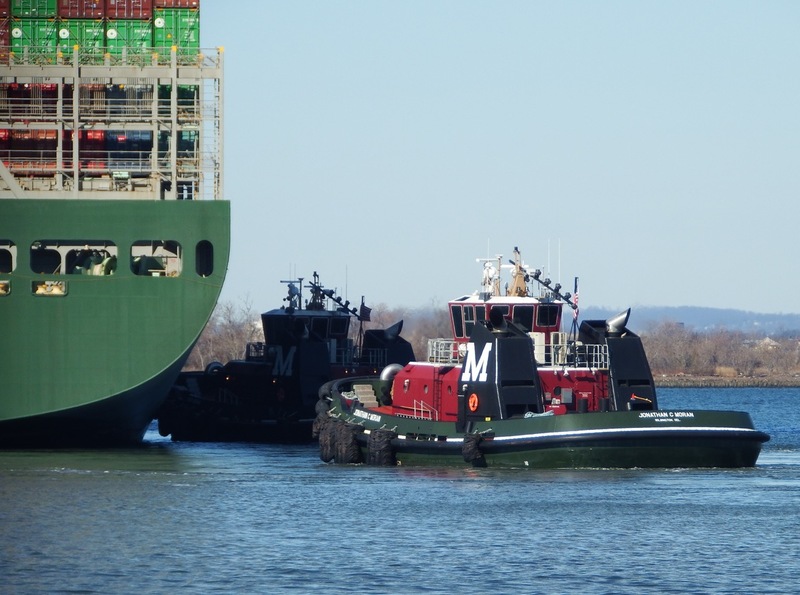 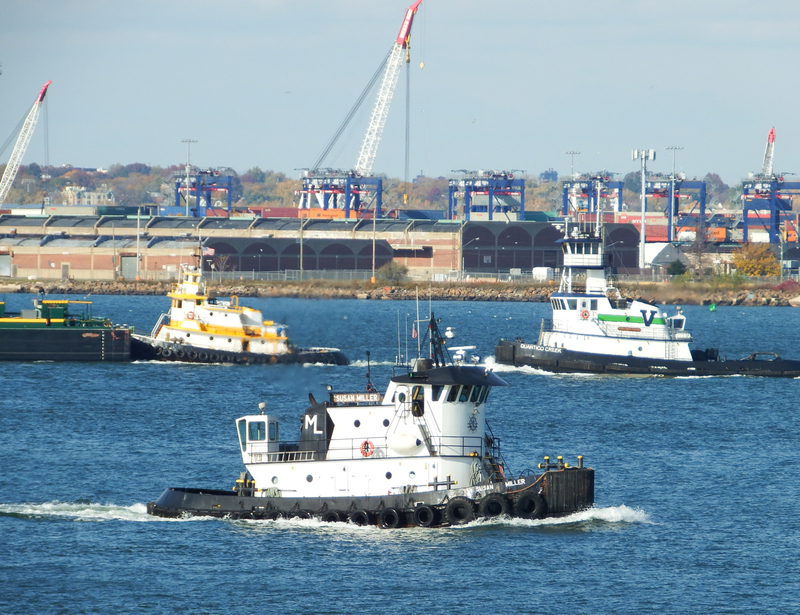 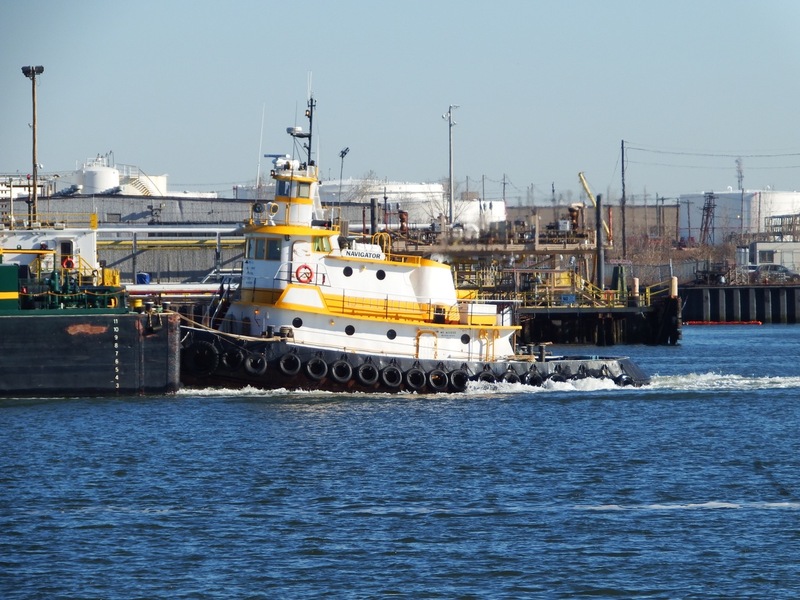 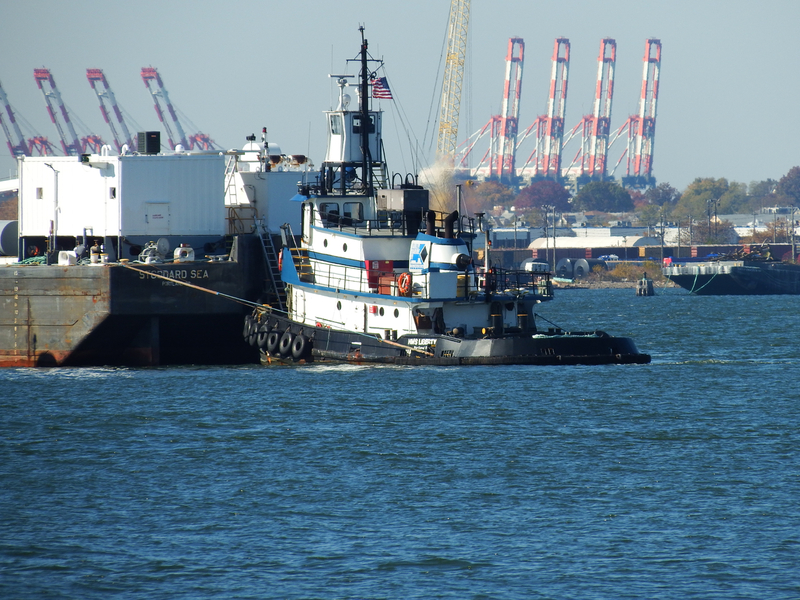 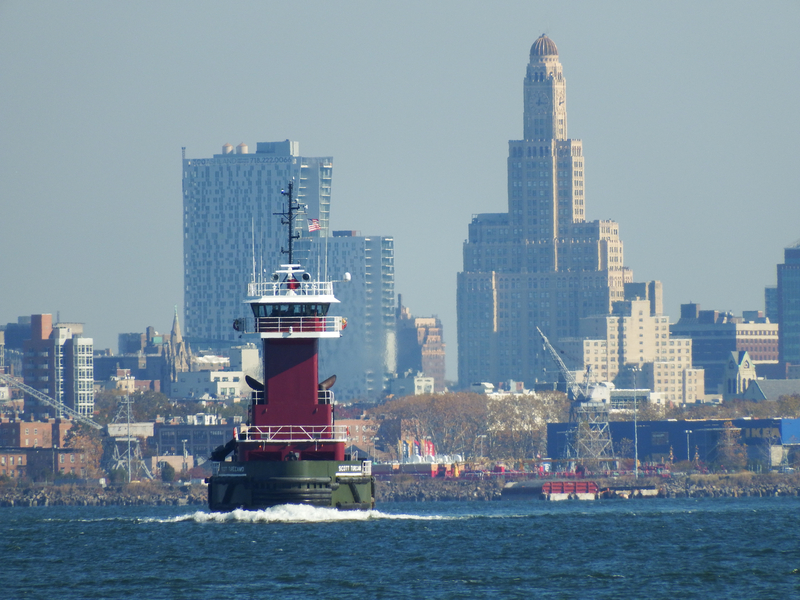 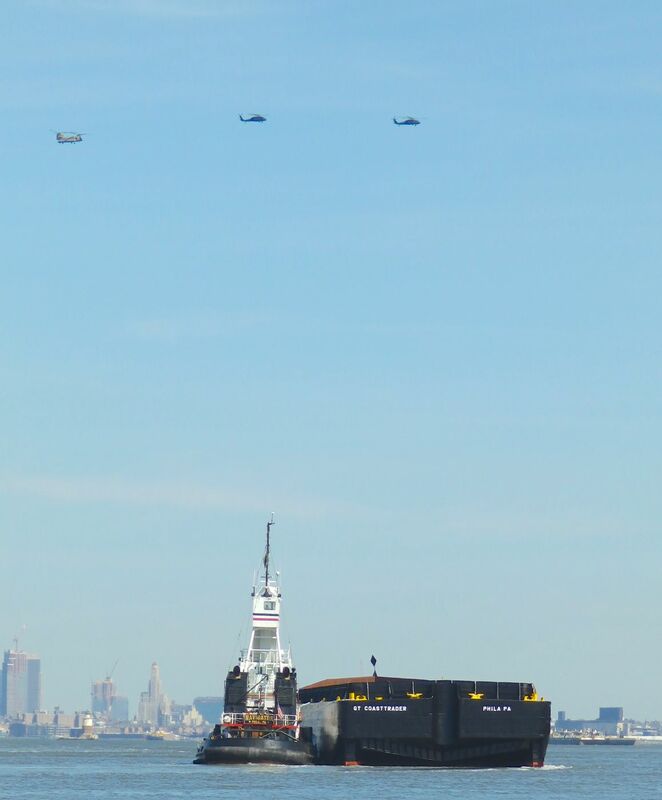 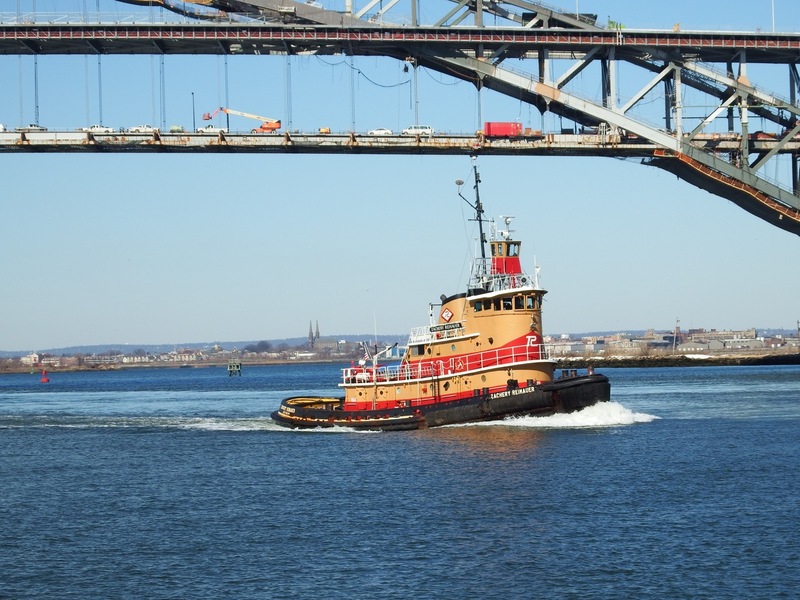 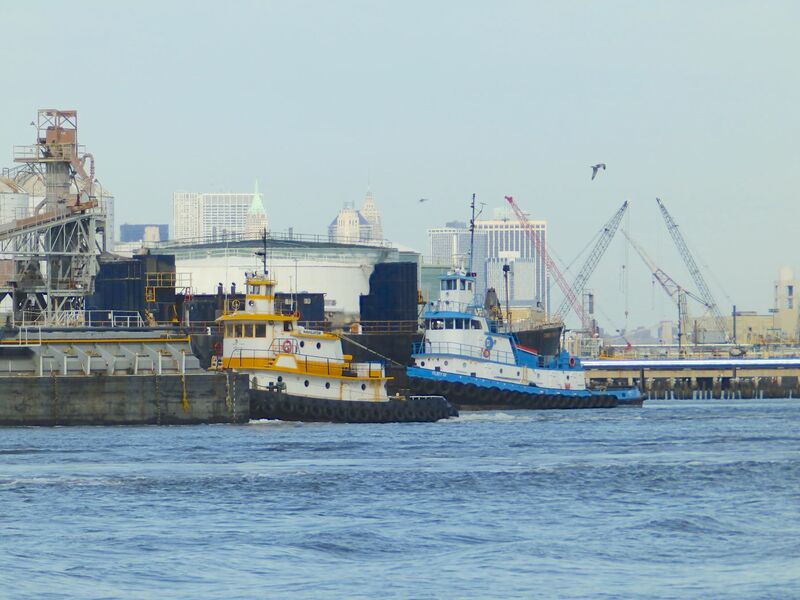 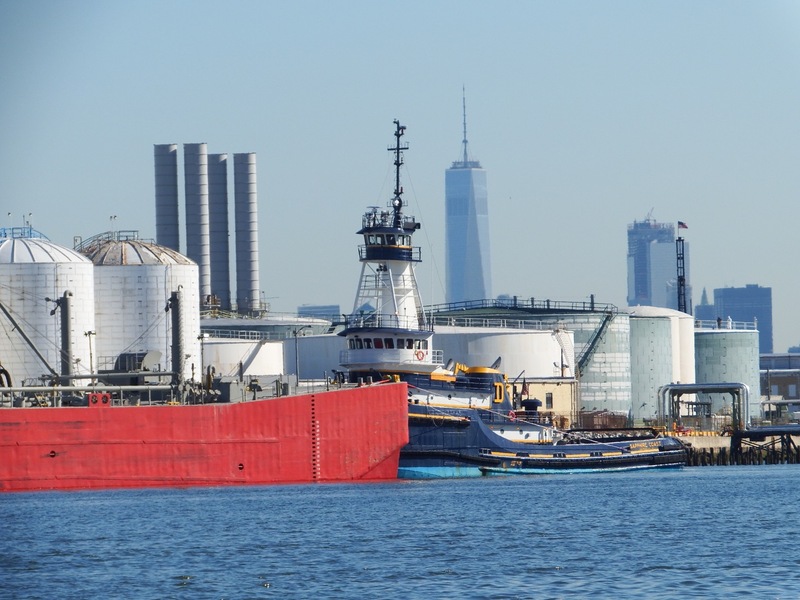 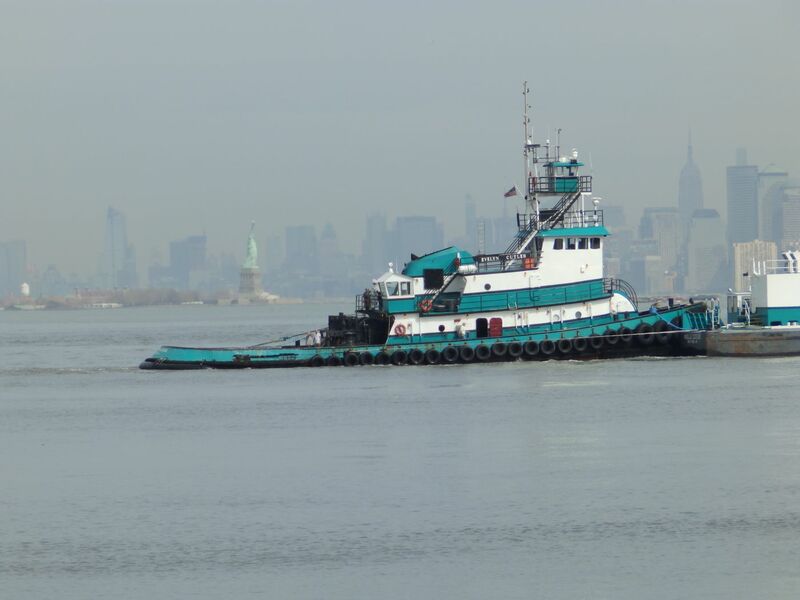 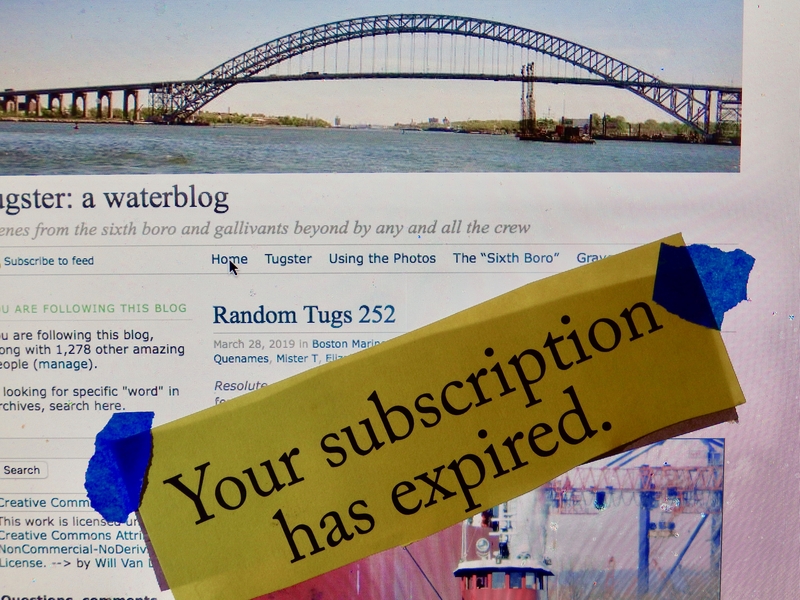 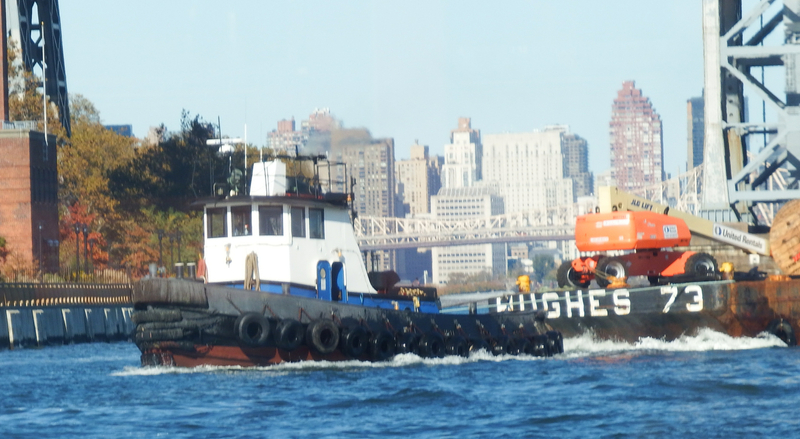 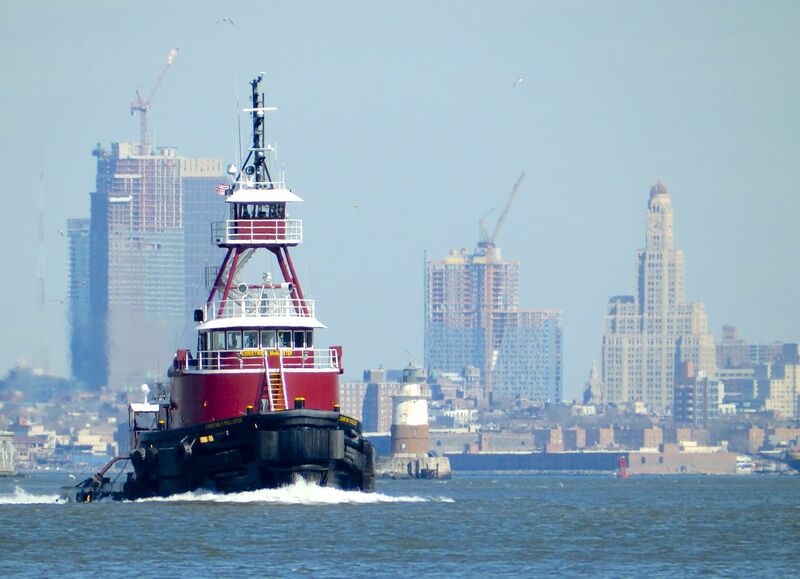 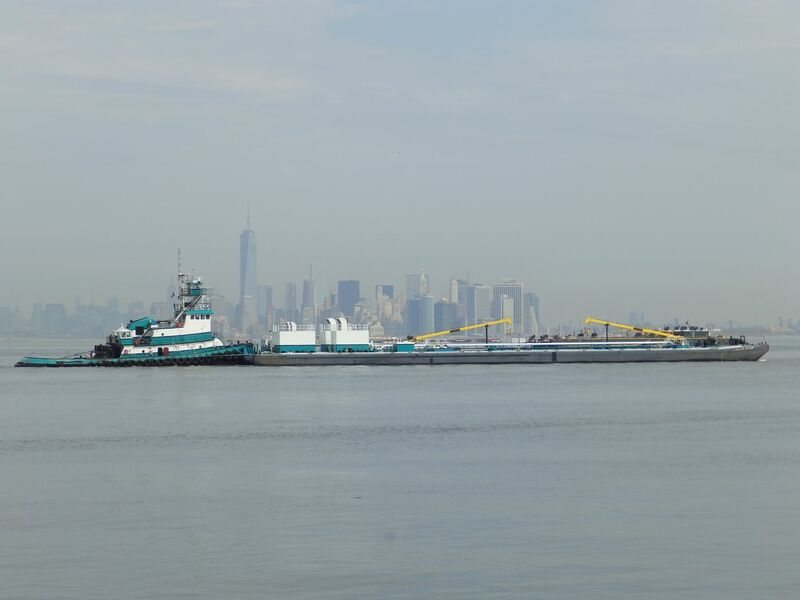 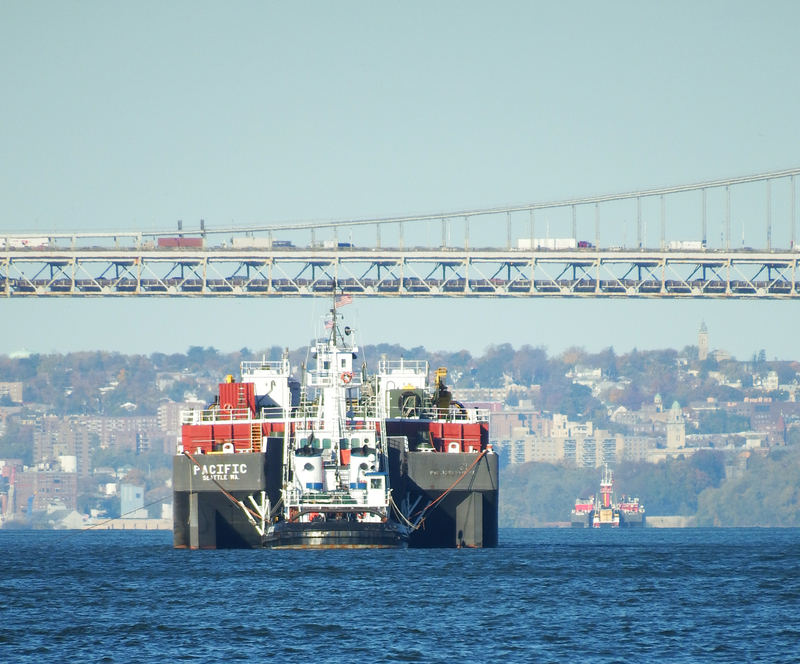 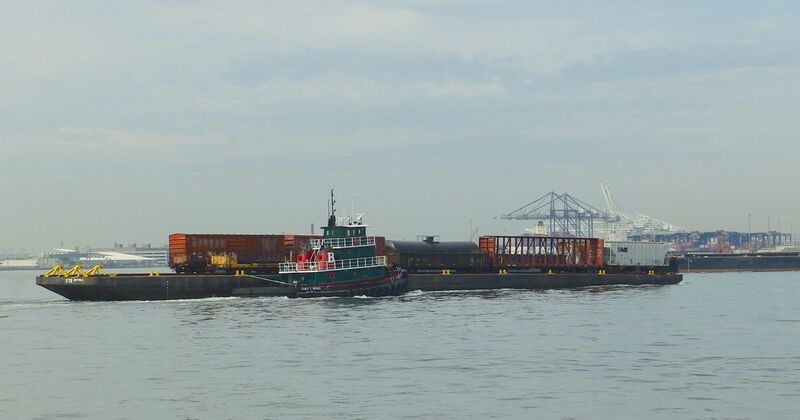 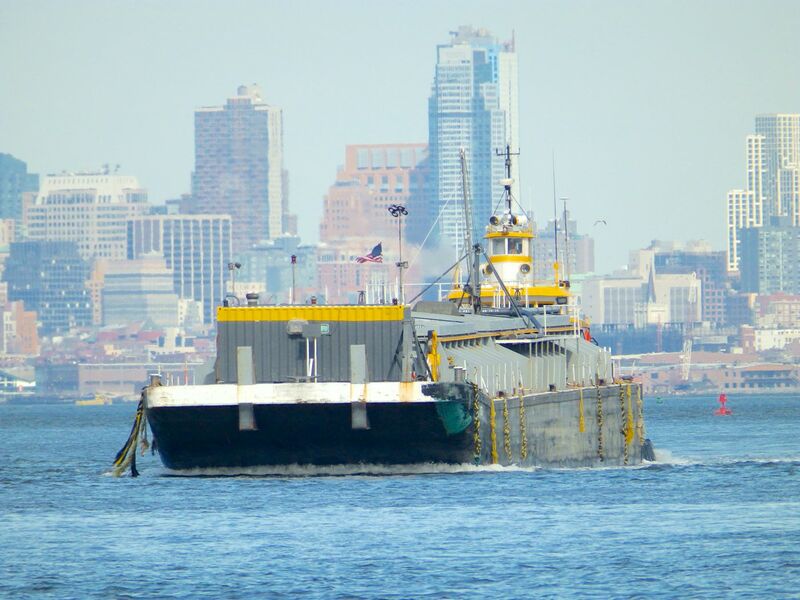 As you know, tugboats do all manner of work on the water. 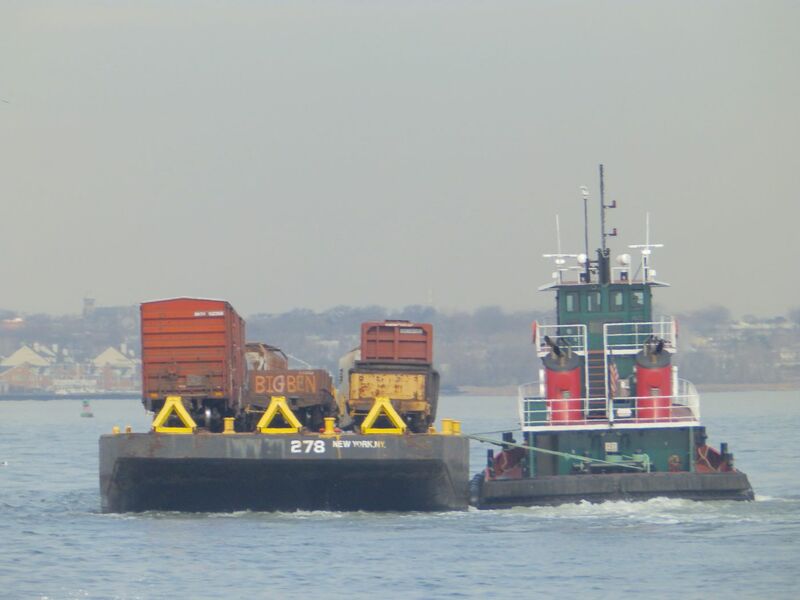 They push train cars, increasingly these years–according to Peter D’Amato— after quite the plummet. 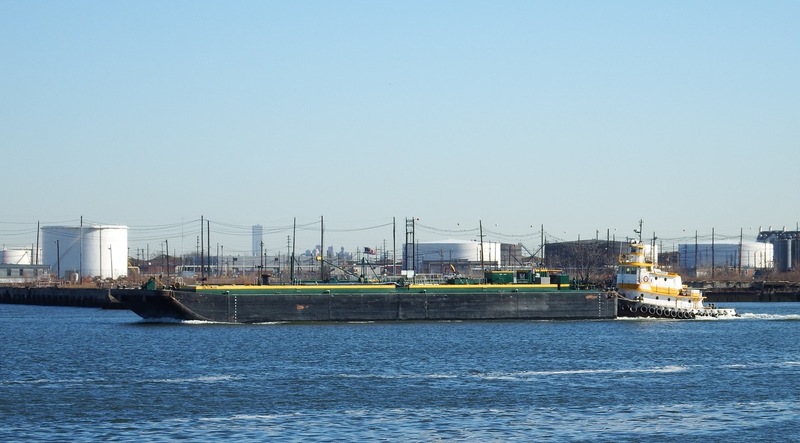 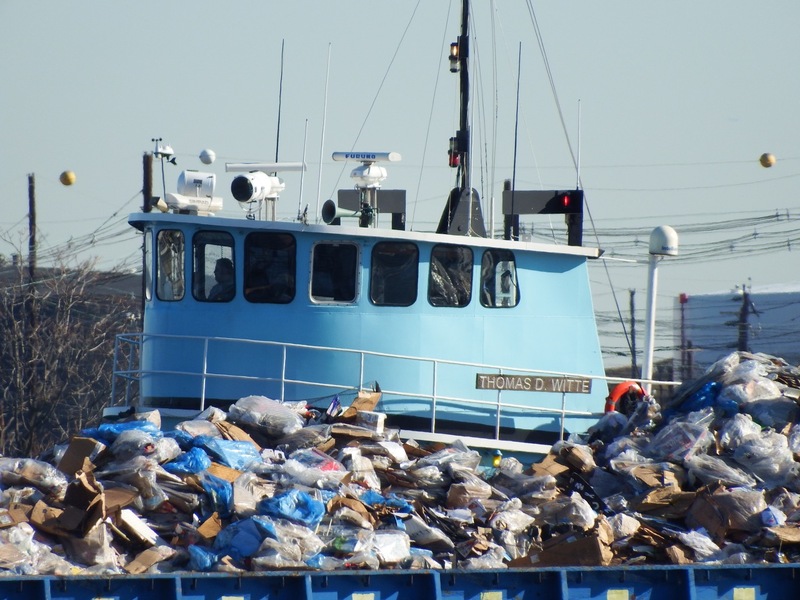 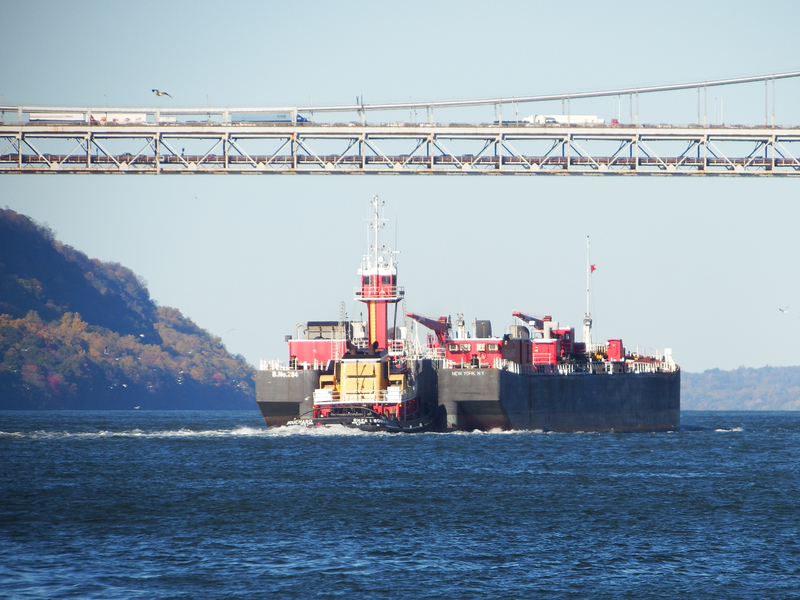 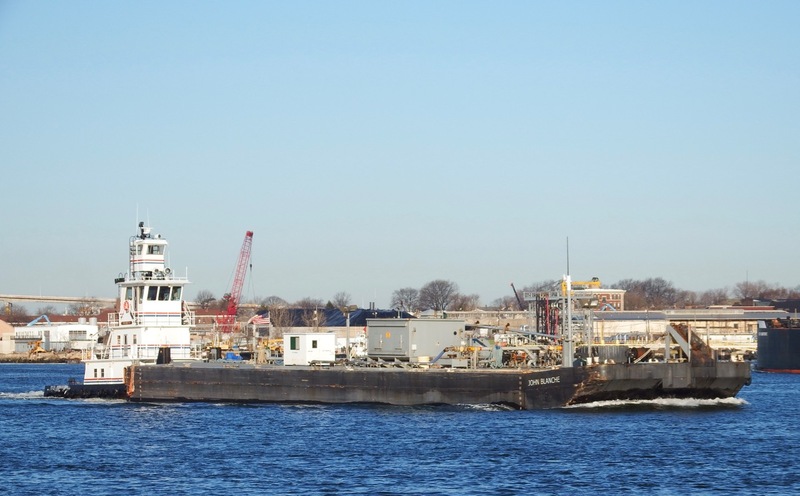 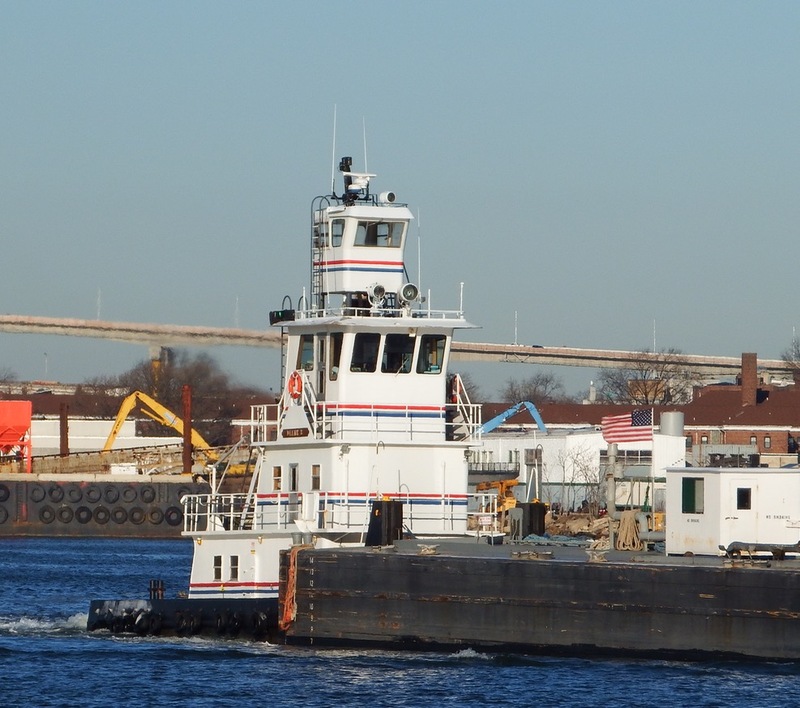 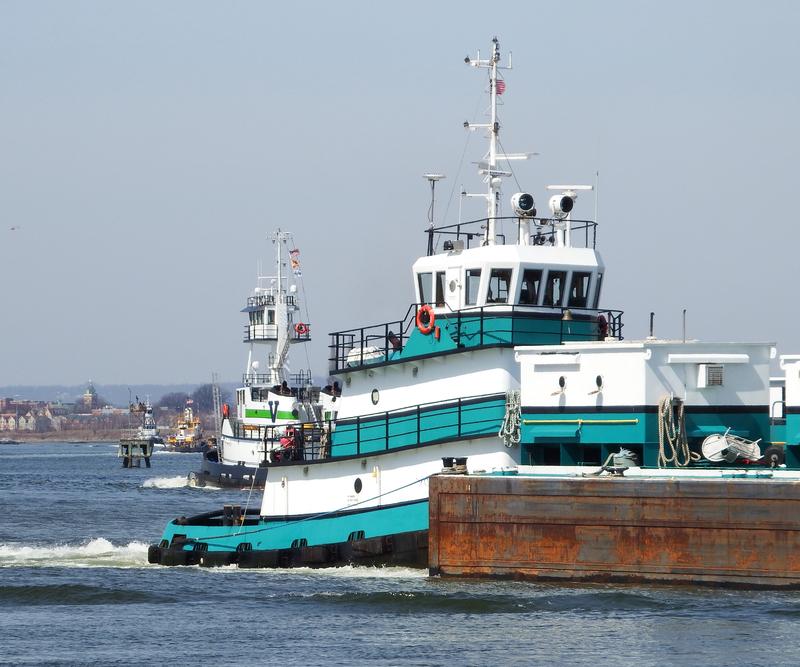 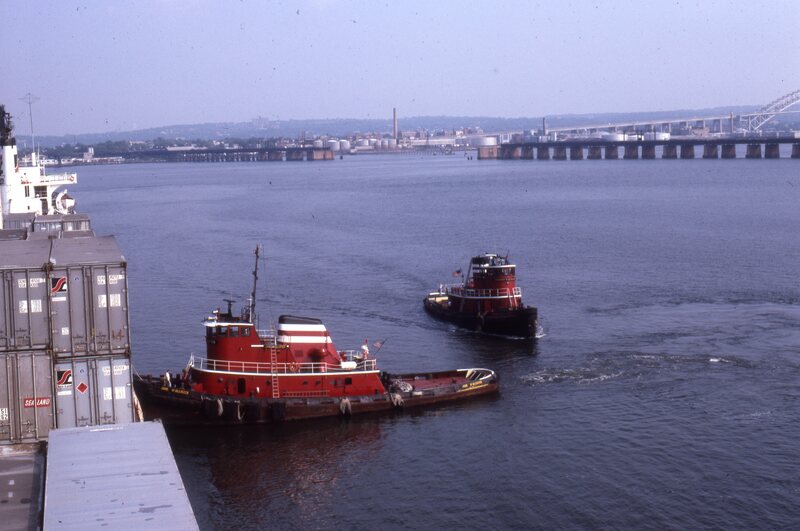 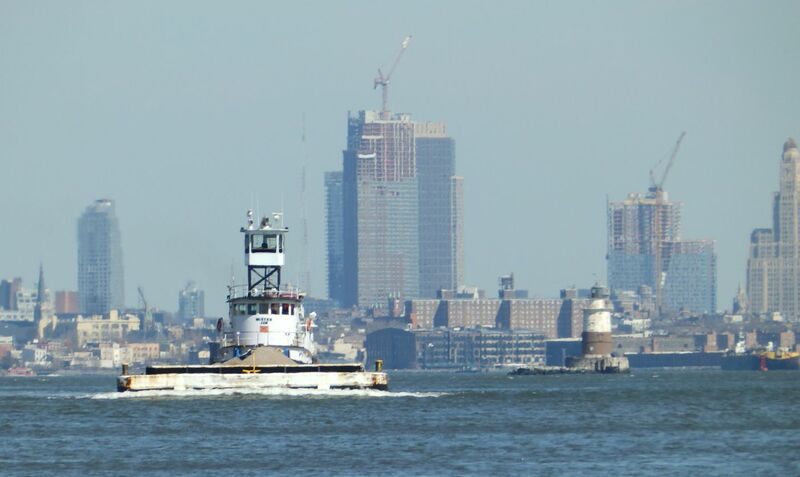 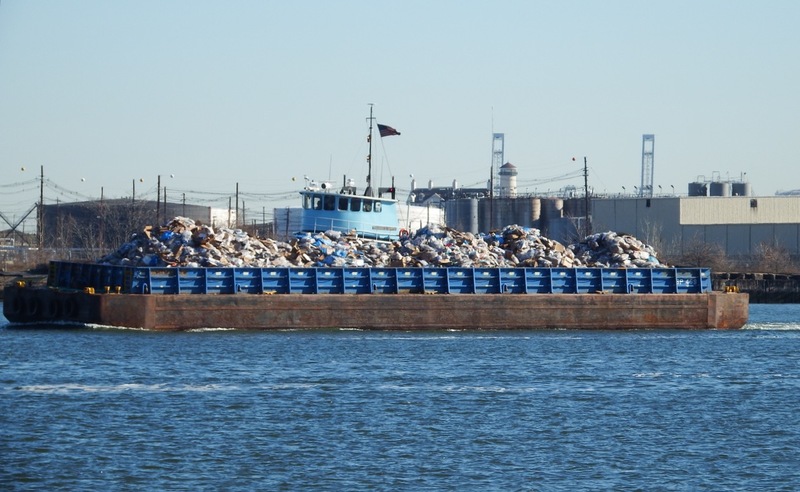 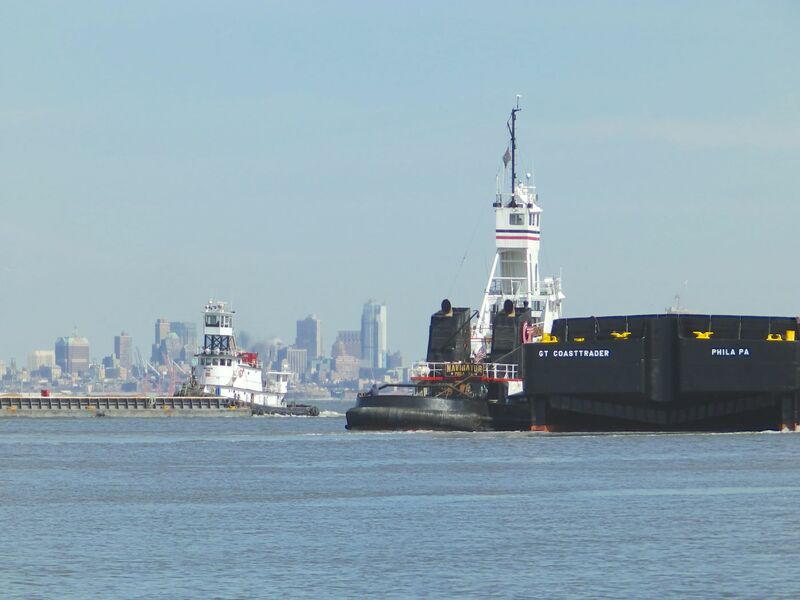 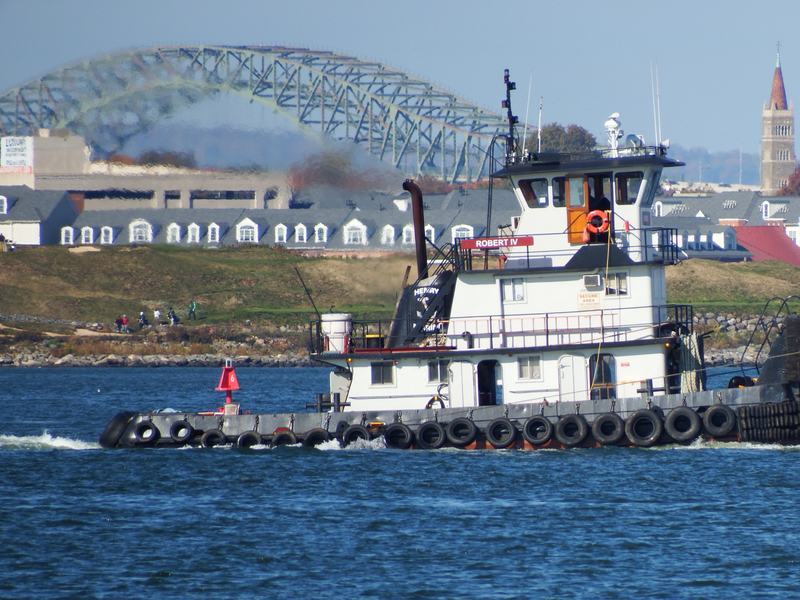 Tugboat here is James E. Brown with barge 278. 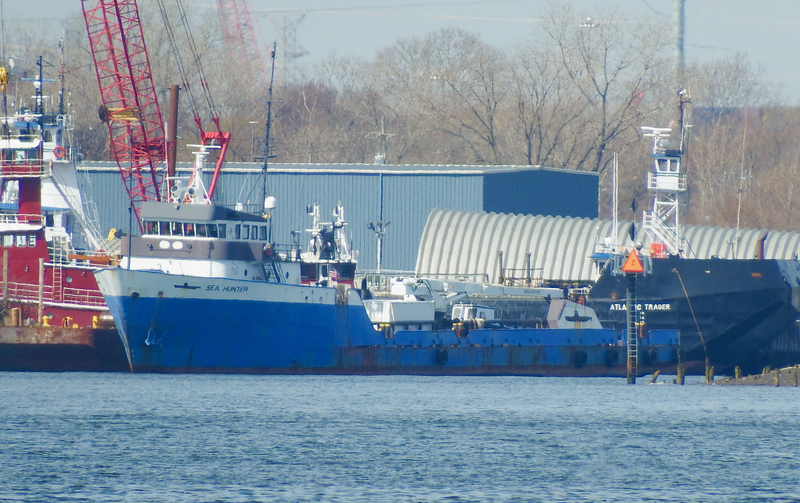 Ditto Evelyn Cutler, usually working with Noelle Cutler. 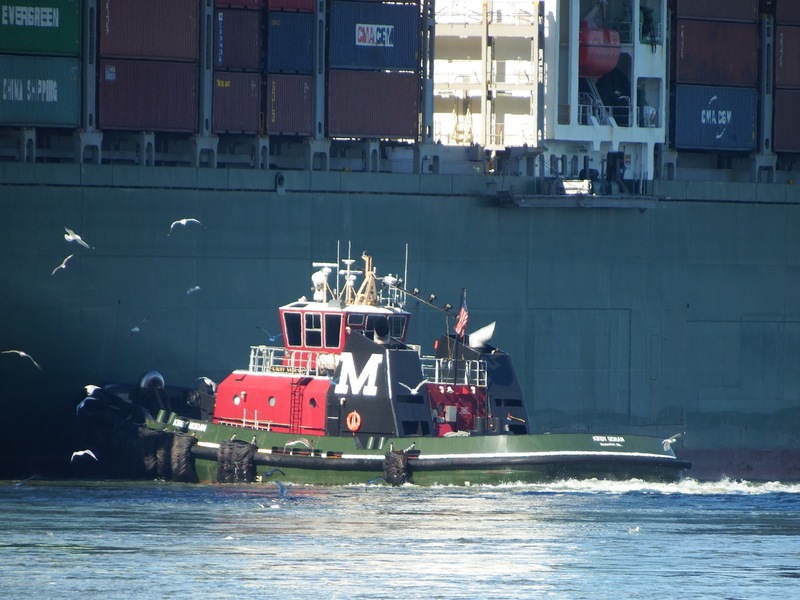 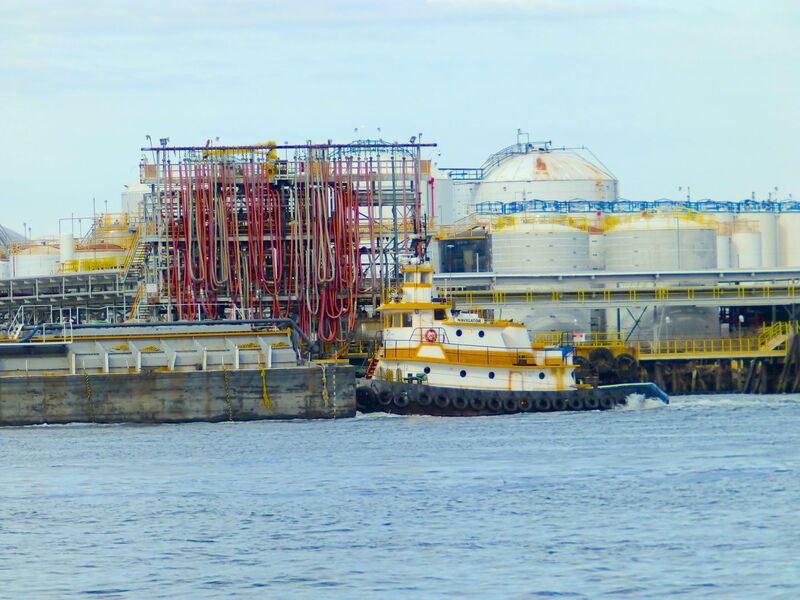 Balisco Marine Service’ Navigator pushes oil. 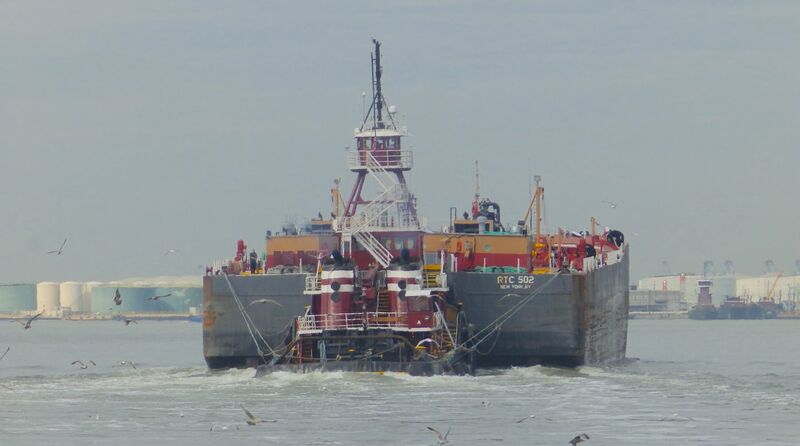 All photos by Will Van Dorp, who offers this bonus below.